If you’re not going to the 2018 FIFA World Cup™ and even hope to avoid those rowdy football fans, here are places for both passive and active tourism when the weather is warmer. This city could have been the southern St. Petersburg, and was founded four years before the one on the Baltic Sea. But the Sea of Azov, on whose shore Taganrog was built, is the shallowest sea in the world and couldn’t accommodate Peter the Great’s plans to build a fleet. Still, we express our gratitude to Peter for this city because it has really nice beaches and salty sea air. The city also has many things to explore, from fresh fish at local markets and restaurants, to museums and theaters. Moreover, Anton Chekhov was born in Taganrog, so it would be great to take a guided tour to sites related to his life, and learn something new. Read more about what to do in Taganrog. If you’re a fan of driving then this tour is definitely for you. What can be better than seeing mountains, rivers and lakes from your car window? 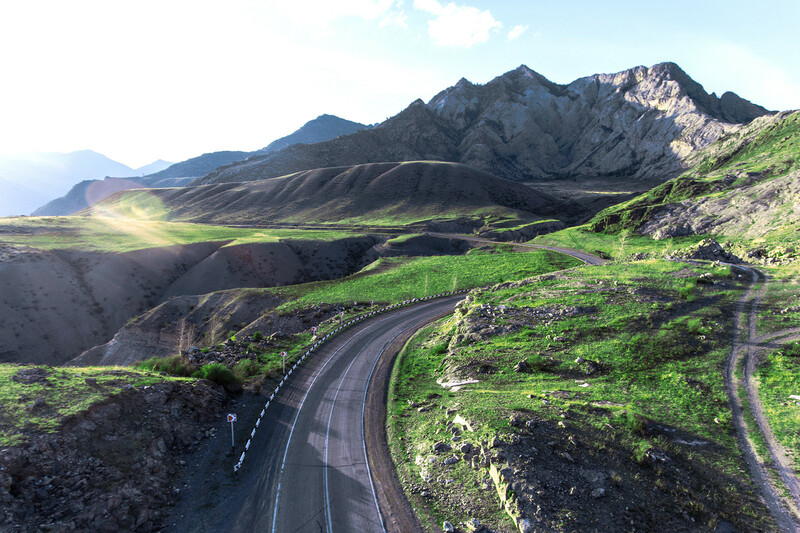 A journey on the Chuysky Tract, the Siberian Silk Road, could probably be a-once-in-a-lifetime experience. Though it requires preparation (you’ll need a translator, guide and car rental) you must be ready for surprise weather that’ll give you ‘lessons’ in off-road driving. Also, don’t forget a tent and sleeping bag; who knows when you’ll find a campsite. 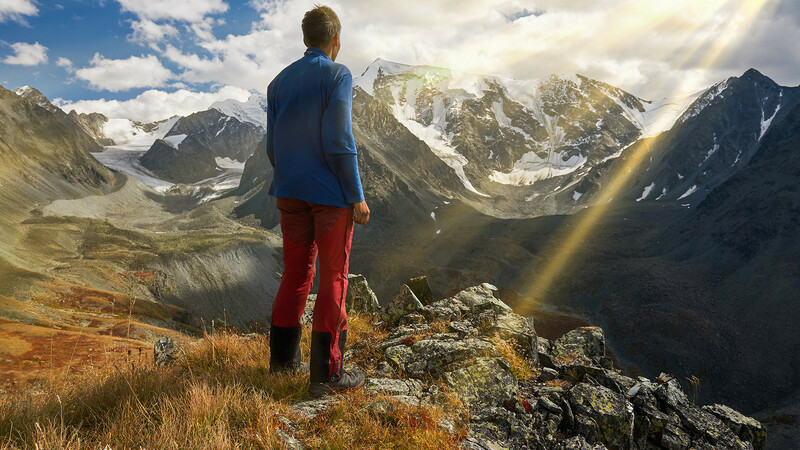 If you want to go wild, here are 10 tips for travelers to the Altai Region. The Republic of Karelia is the pearl of Russia’s north. 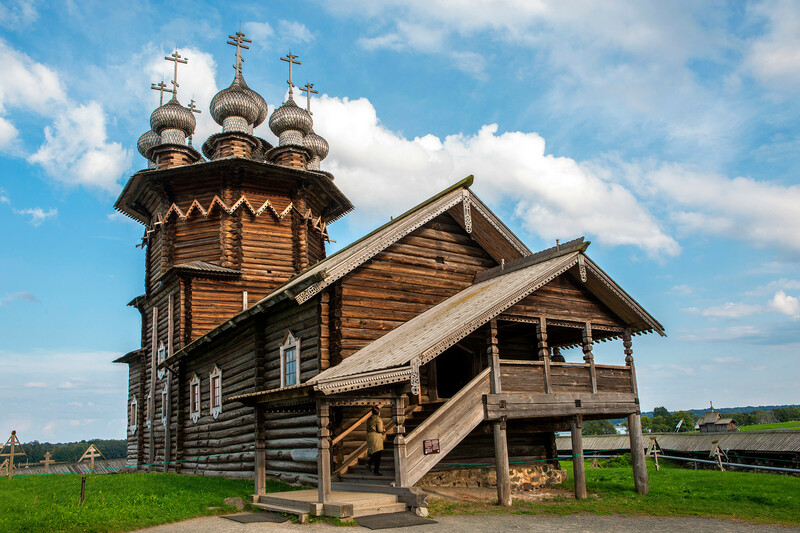 Visit Lake Onega’s Kizhi Island, a UNESCO world heritage site, then walk around the open-air museum of architecture and enjoy the ancient Russian wooden churches. 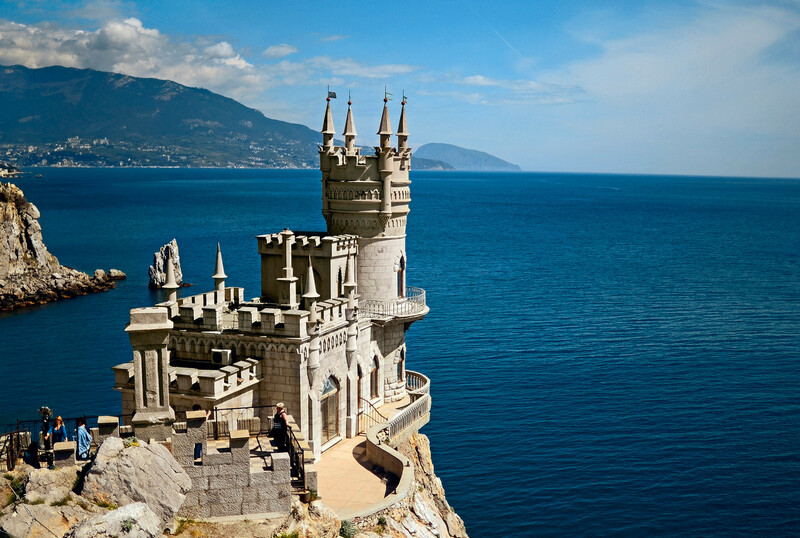 Also, don’t miss the chance to visit Valaam Island on Lake Onega and its picturesque monastery. The best way to explore Karelia’s natural beauty is by kayaking on its rapid rivers, seeing the pine forests on your way. If you have more time then travel to the Solovki Islands to enjoy the monastery’s history and learn about the Soviet-era GULAG camp. See these amazing photos from Karelia, find out what to eat there and read the stories of foreigners who made their home in Russia’s north. Russia has its own Karlovy Vary. All Russian noble families used to spend their holidays in the Caucasus region: drinking the mineral water, taking Narzan baths, riding a cable car to see the beauty of the mountains and going on long hikes. The nearby city of Mineralnye Vody has an airport, and you can also visit the city of Pyatigorsk where the great poet Mikhail Lermontov was killed in a duel. The regional capitals of Nalchik and Vladikavkaz can be reached in several hours by train. 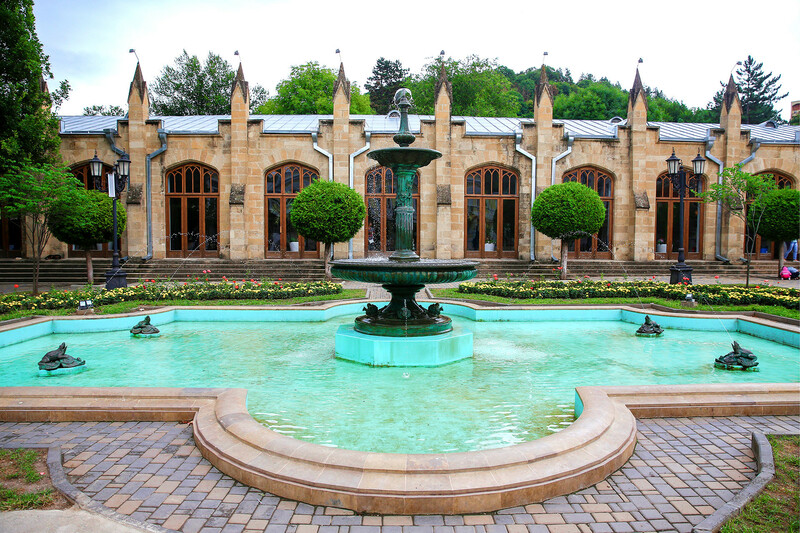 Explore the south Russian spa city with the help of our photo gallery. Take a boat tour around the port city of Sevastopol; visit the ruins of ancient Greek colonies; visit Crimea’s extraordinary Vorontsov, Livadia and Swallow's Nest palaces; and stroll along paths that the Tsarist family once used to walk. Climb to the Ai-Petri Mountain on a cable car and try authentic Tatar food. Have a late dinner in Yalta and dance on the promenade. Stay in small towns along the coast, such as Foros or Alupka, and enjoy sunbathing and the sea. Crimea was a favorite holiday place for Russian writers, so be sure to explore its literary side. Learn about three dishes that you have to try, and read more about water activities to keep cool. Stay a day or two in the city of Irkutsk, gateway to Lake Baikal. Take a stroll, see a Siberian city and learn about the history of the 19th century aristocratic rebels who were exiled here. Baikal is a paradise for all possible forms of leisure. You can rent a boat for a day; go fishing; and then eat what you catch, such as the local delicacy, omul. Also, hopefully you’ll have a chance to spot the cutest animal ever – the Baikal seal. There are several tourist agencies that can help you, for example, this company – portbaikal.com. 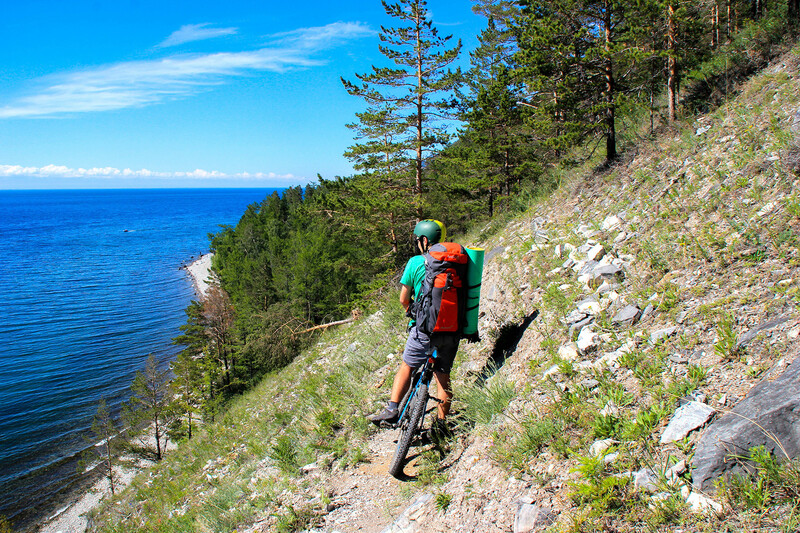 Read a more detailed guide on what to do and see by Lake Baikal. Can you believe that it’s possible to fish while whales swim and jump around your boat? 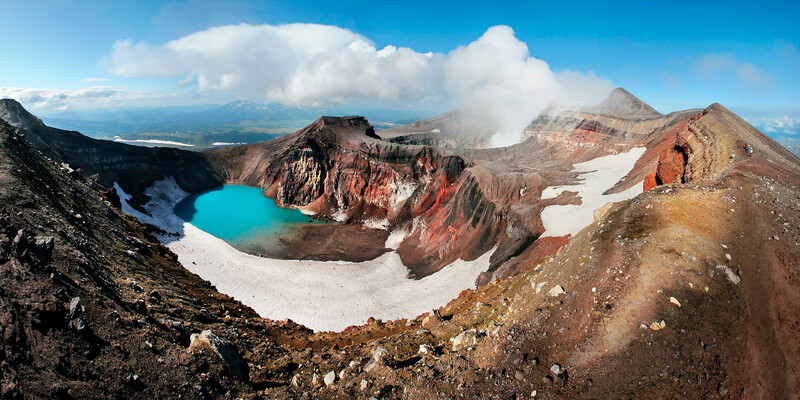 In Kamchatka anything is possible, and exploring its incredible natural beauty and wildlife can make this journey among the most expensive tourist destinations. Rafting, hiking, boating, riding horses, watching bears play, looking in a volcano’s crater, and flying in a helicopter. These are just some of the things to do, and which dozens of travel agencies can help. If you still don’t think that you need to see Kamchatka, then read these 7 things that have amazed visitors in the past.